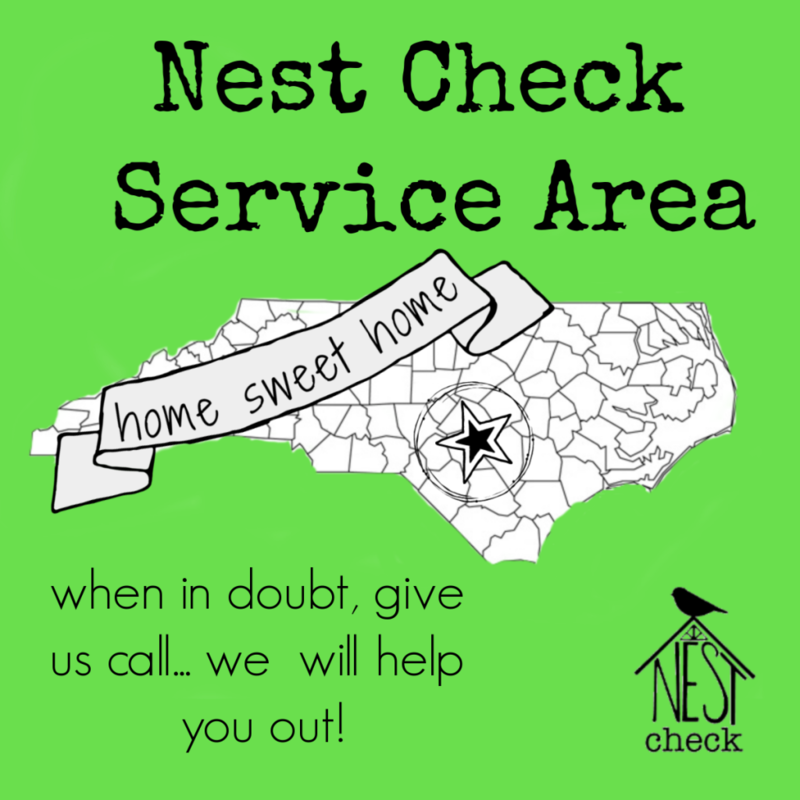 We strive to provide home inspection services that meet a wide variety of needs, and we provide them to clients in a vast region of areas. You may not have known that home inspections aren’t just for home buyers. It is important to know what is going on in your home at any stage in the home owning process, after all it is your biggest investment. A home inspection is a great idea prior to listing a home for sale, or even if you aren’t planning on a move any time in the near future, an inspection can give you an idea of potential issues that need addressed. A home inspection is a great tool to give you the peace of mind knowing that your home is free of damage, wear and tear, or potential health or financial issues. General Home Inspections – these are the full home inspections that are typically done by home buyers before the sale is finalized, but can be performed for various other reasons as well. Phase Inspections – these are inspections that are completed during different phases of the building process. 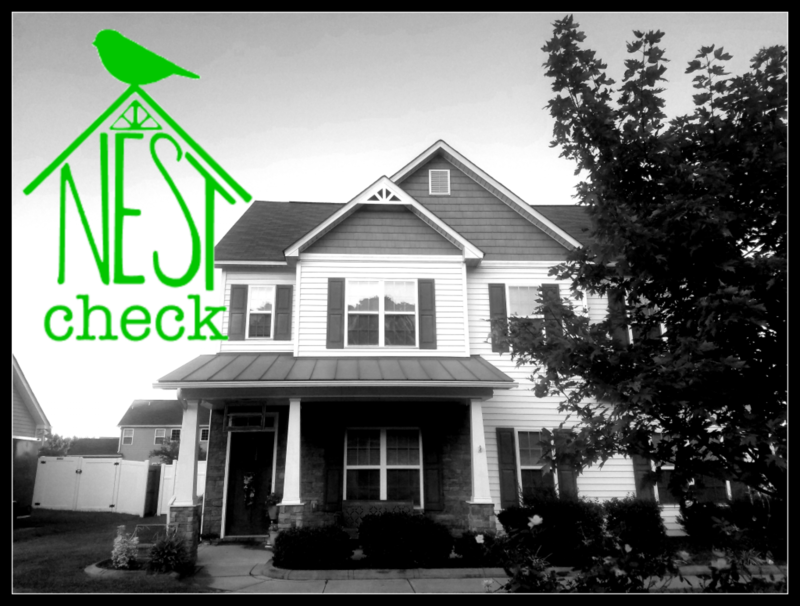 Four-point Inspections – these are like a quick check-up for your house and are perfect for the home owner that just wants to make sure there are no issues with the roof, structural integrity, heating and air units as well as electrical panel, and also the crawl space if the home has one. Crawl Space Inspections – you don’t want to go in the crawl space without the proper gear. We can do that for you, and ensure there are no structural issues, leaks, or organic growth that could potentially be harmful mold. If you do not see your area, give us a call! We will do everything we can to help you out and get you the inspection you need!